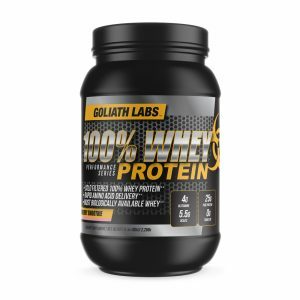 The Goliath Labs shoulder squat pad is made to help squatting with barbells and weights. Use Coupon Code: SAVE20% at Checkout. 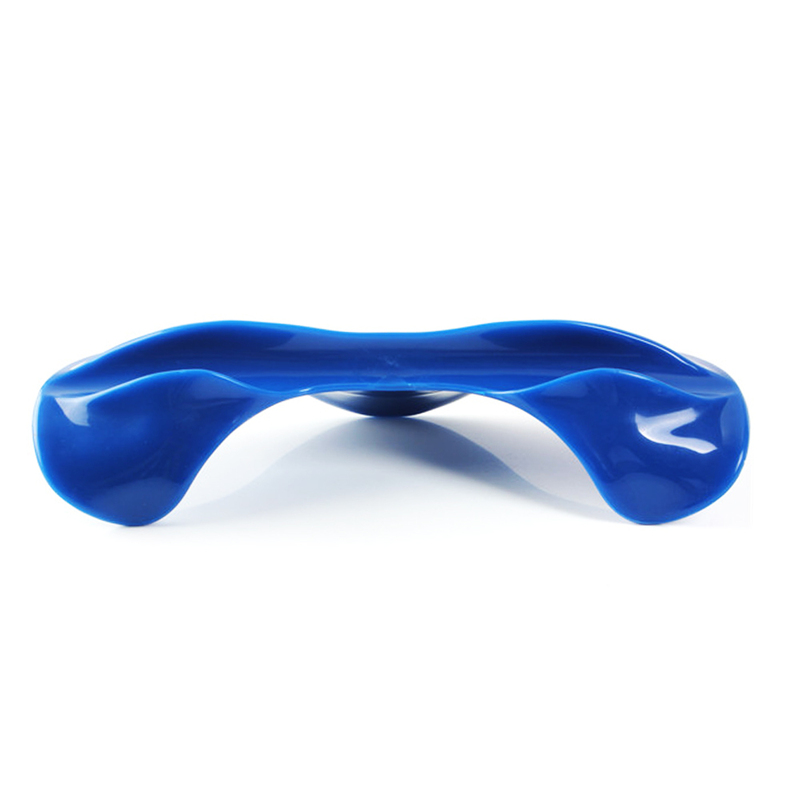 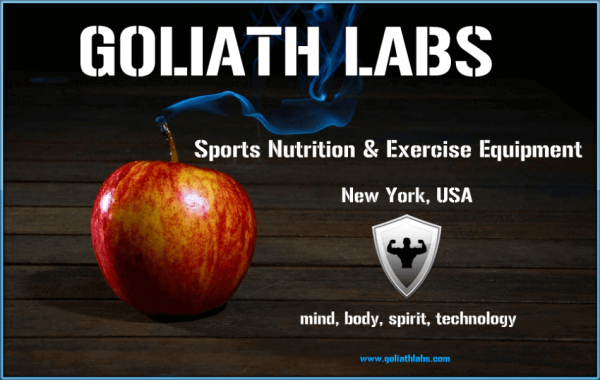 Shop for more gym workout accessories from Goliath Labs. The Goliath Labs Shoulder Squat Pad was designed for weightlifters, bodybuilders and athletes when performing squat exercises. 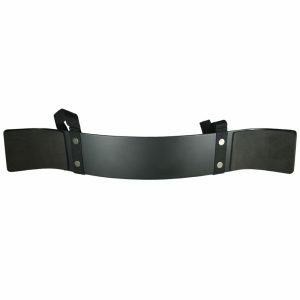 With the Shoulder Squat Pad, the bar will no longer roll off your back during squat exercises. 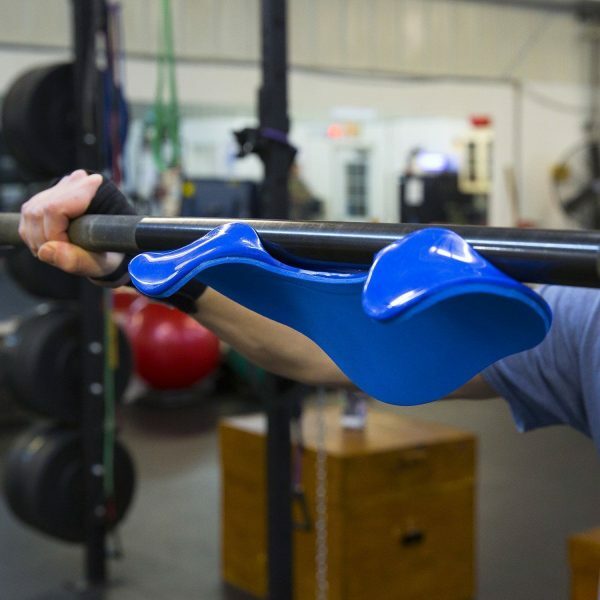 The weightlifting bar no longer rests on the deltoids or pulls the arms back when squatting. 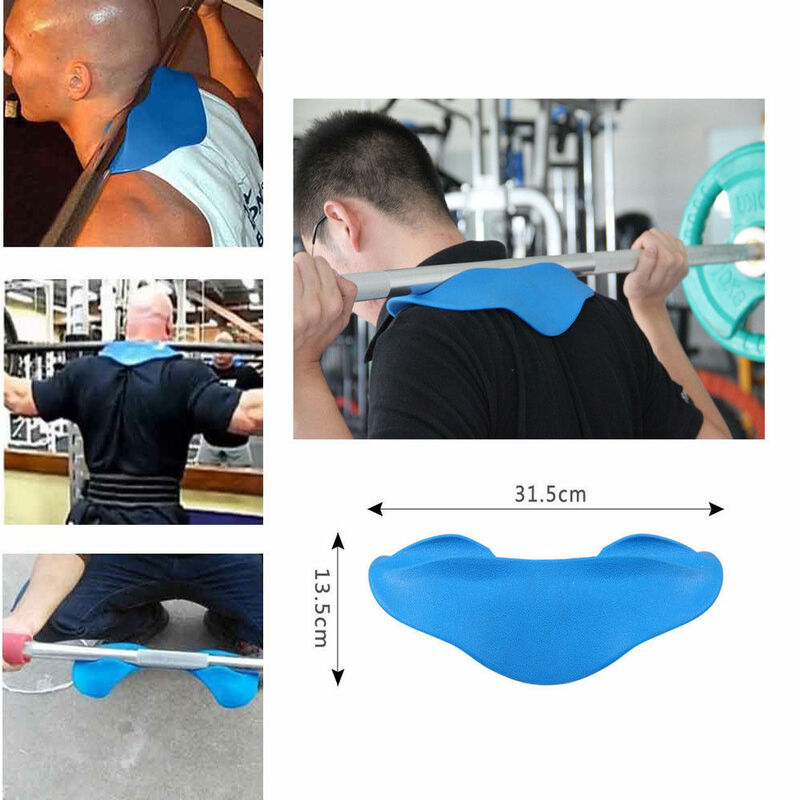 Unlike other brands, the Goliath Labs Shoulder Squad Pad is designed with a foam neck pad for barbell squat comfort.